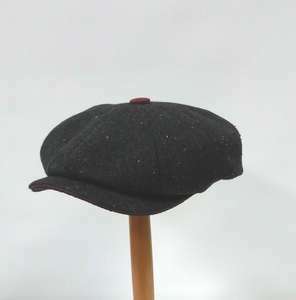 Baker Boy and Newsboy caps. 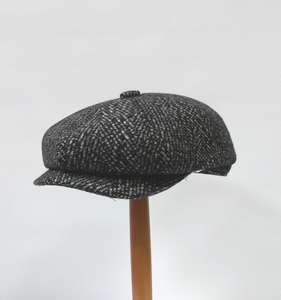 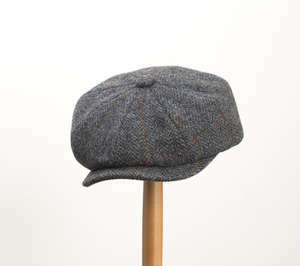 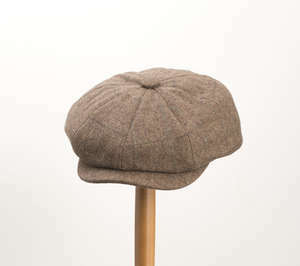 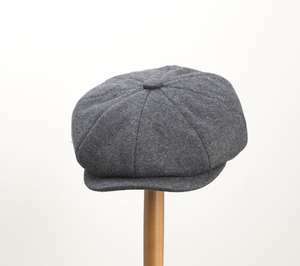 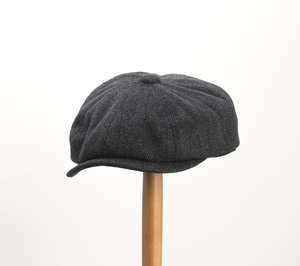 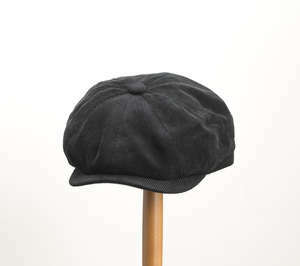 A classic, easy to wear style, made popular by "Peaky Blinders". 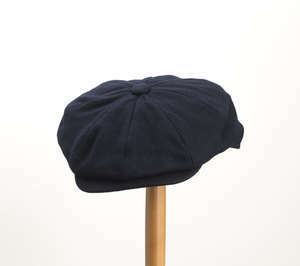 Also referred to as news boy cap or gatsby cap.